I will be the first to admit that I don’t know everything! However, I have been in the industry for two years, and I’ve already established myself in Youngstown and Pittsburgh as a wedding photographer. I’ve invested thousands of dollars in education, and workshops and learning from the best! I want to share the knowledge I’ve gained with you, and help you because even though I don’t have YEARS of experience under my belt, I DO have the confidence to walk into any wedding and KILL it no matter what curve balls are thrown my way! You want to learn all the basics! From creating timelines, sending contracts to pricing and camera settings. Well, this 90 minute session is perfect for you. We can setup in a coffee shop, or grab appetizers and drinks and go over any and all questions you have, relating to the wedding industry. These sessions are $200 + tax ! Let’s head out and do some one-on-one shooting! 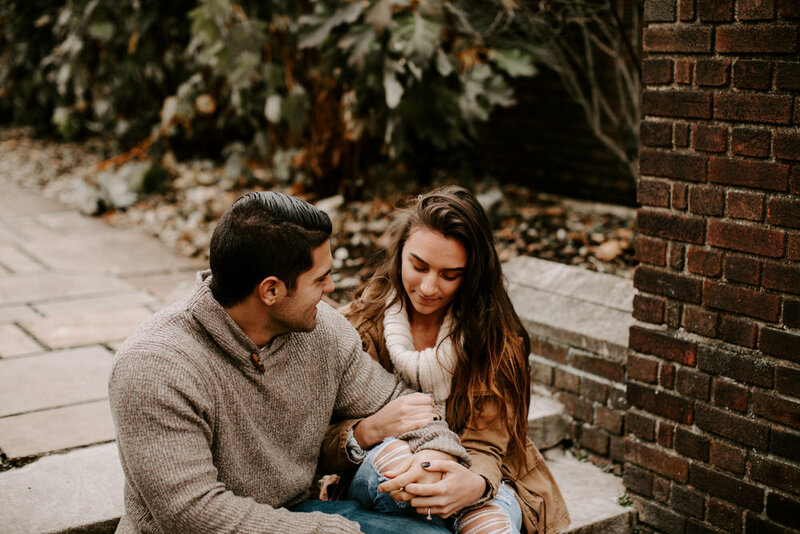 I will schedule a couple shoot, you will tag along and watch as I pose, prompt and shoot my couples and THEN I will let you completely take over and just give you advice or help when you need it! It’s the perfect way to get real practice and see exactly how I work with my couples to create real, authentic moments. These sessions are $300 + tax !